California Weekly Climate One Radio: "Behind Dark Money"
Who are the people bankrolling our political system? 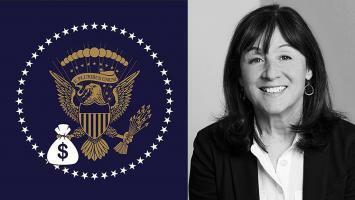 New Yorker writer Jane Mayer takes us behind the scenes and exposes the powerful group of individuals who are shaping our country. 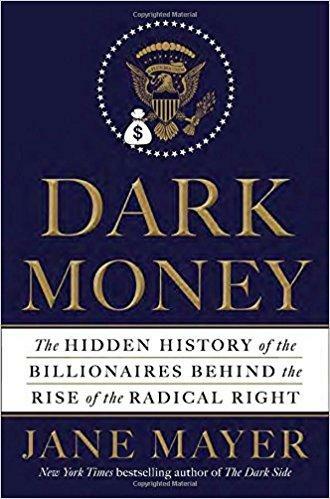 In her latest book, Dark Money: the Hidden History Behind the Rise of the Radical Right, Mayer traces the billions of dollars spent by the Kochs, the Scaifes, the Olins, and the Bradleys and uncovers their influences on policies related to climate change, the economy and more. Listen to Climate One -- Sunday morning, April 30th, at 8:00 am on KRCB-FM Radio 91!